The Defy Shampoo and Conditioner are powerful formulas with zinc PCA, a known DHT’ inhibitor (DHT is a toxin that blocks receptor sites in the hair follicle that normally attract nutrients), ceramide and SP-94 strengthen hair, nourish the scalp, and improve the appearance of thin hair. hair looks and feels fuller with healthy shine. Anyone with thinning hair can instantly benefit from Cerafill Maximize products that hep make the most of every strand. The Dense Fx hair diameter thickening treatment contains a breakthrough formula with Filoxane which plumps up existing hair to increase diameter by 9% and instantly create the look and feel of fullness. Ceramide strengthens the hair fiber to prevent breakage and SP-94 nourishes to promote a healthy scalp environment. Lightweight texturizer adds fullness, texture, and absorbs oils throughout the day to keep hair and scalp looking fresh. My hair has always been baby fine but lots of it. That is until a few years ago when it became just baby fine. I do have a slight natural curl on the ends, but other than that, it would just lie there. Then, a few months ago I noticed my part was getting wider and wider. It was time to look for a solution. Before picture – see the width of my part and how flat it lies? I really liked the feel of the Defy shampoo and conditioner. The shampoo left my hair feeling super clean and the conditioner was light, not greasy. Apply daily to damp hair section by section beginning at scalp. Massage gently at root and work through to the ends. Do not rinse. It took me a few tries to get the right amount of product on my scalp without making it feel bulky. Let me just say, you don’t want to overspray!! The Texture Effect hair and scalp refresher is super easy to use – it reminds me of a pumped up dry shampoo/texturizer. Wait until your hair is dry before using it and it will really pouf it up!! After one day’s use. 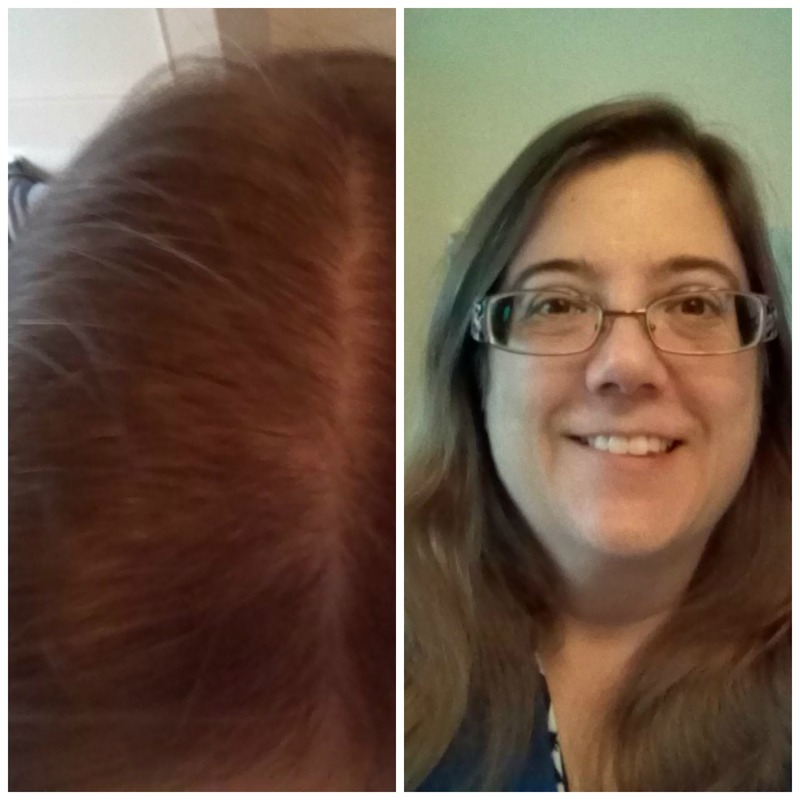 Look how much easier it was to style with just the Redken system and a hairbrush. Day 14 – Even poufier!! And looking so much fuller and maybe even healthier than before. 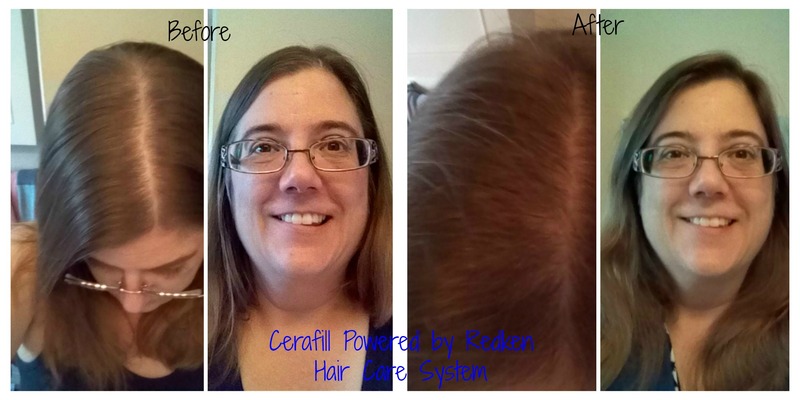 Overall, I highly recommend the Cerafill powered by Redken hair care system for anyone with slightly thinning hair or normal, flat hair. 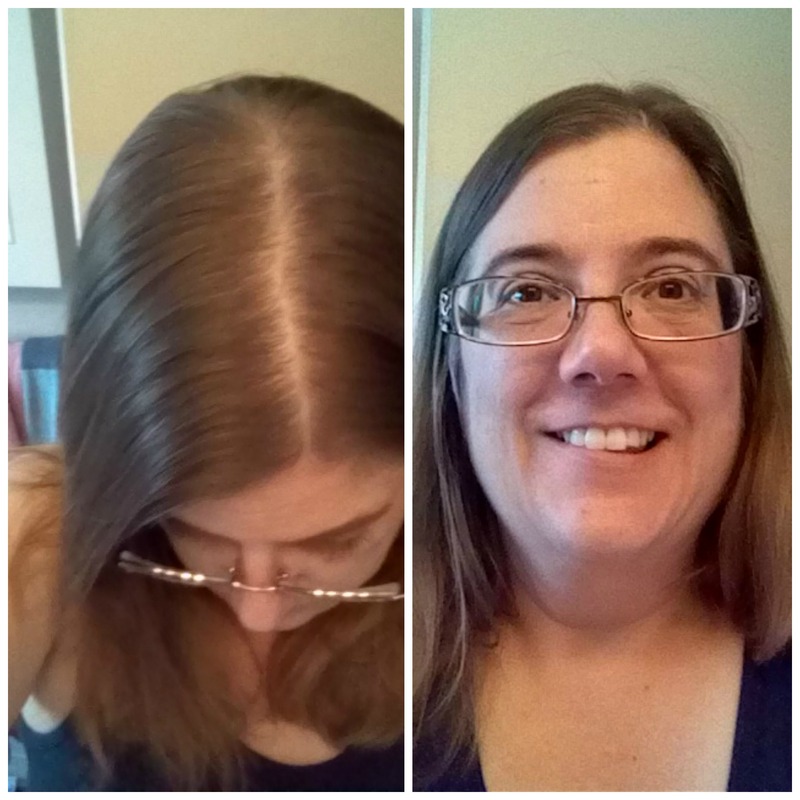 It really plumped up my hair and my hair looked better and better with continued use!! In addition to using a Cerafill treatment regimen, Redken recommends making an appointment with your stylist. As a trained expert, your stylist knows the right cut, color and styling techniques to make your hair look as full and healthy as possible. Locate your nearest Cerafill salon. For more information on Cerafill, check out the Redken Cerafill webpage, or Redken on Youtube. 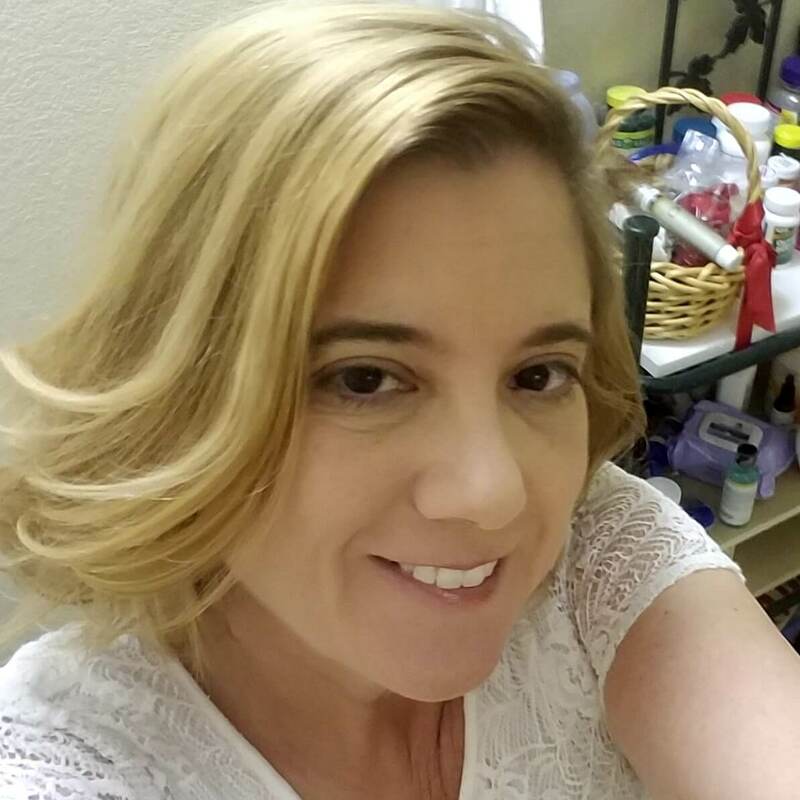 I am participating in a Vibrant Influencer network campaign for Cerafill powered by Redken. 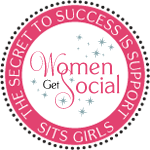 I am receiving a fee for posting; however, the opinions expressed in this post are my own. I am in no way affiliated with Redken and do not earn a commission or percent of sales. 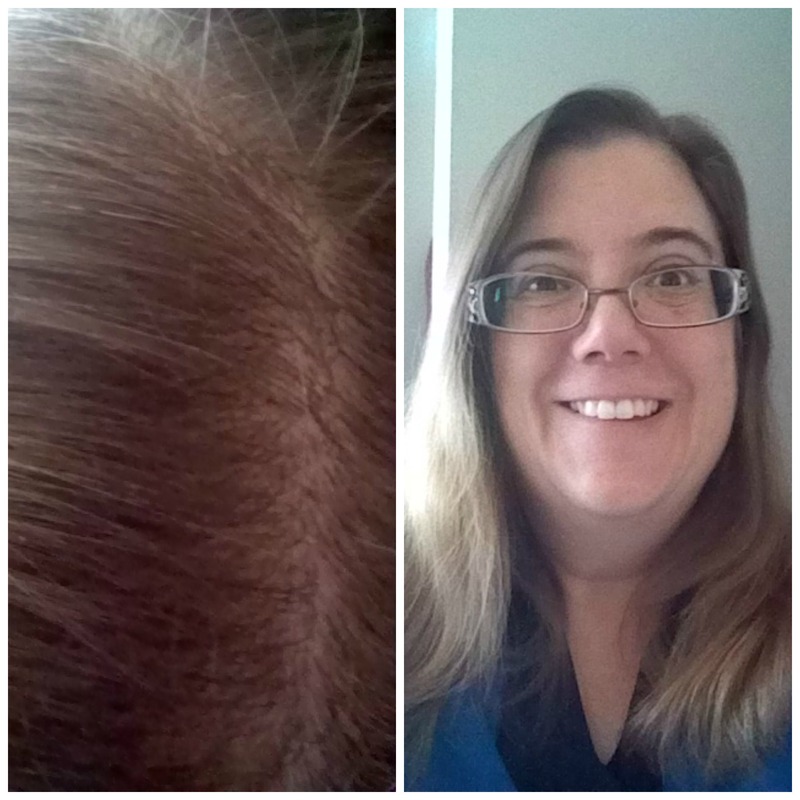 I had great results with Cerafill, too! I plan to buy it for my husband’s aunt, she complains about her thinning hair all the time. Previous Previous post: Annie Crow Knoll: Sunset Preorder Today – You Don’t Want to Miss It! !